I was drawn to write this article after seeing many sleep training videos by prominent organisations that have a big influence on people's parenting. I knew I had to try my best to counteract this dangerous advise and raise awareness about the harmful affects that can arise from a baby being left alone to cry as crying is often what sleep training involves. 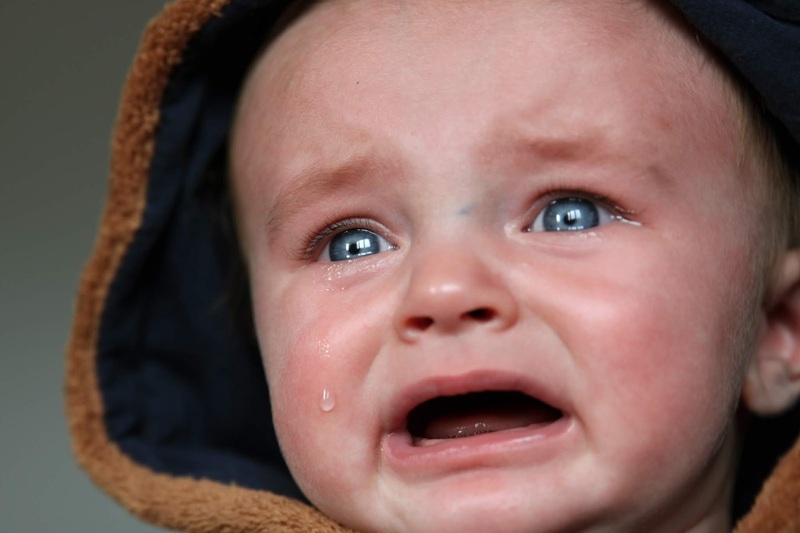 This article will bring you the truth about controlled crying or cry it out. It will give you the facts about sleep training and why it is the worst thing for your baby. I hope this helps you to understand the problems it can cause and the best action for you to take. Why do we sleep train our babies? Parents are told that their babies need to be trained to sleep on their own, but why is that? Why do some people think babies need to be trained to go to sleep? In the past, everyone used to cosleep with their children. However, in the nineteenth century, it became popular to put baby to sleep elsewhere. Then, with the invention of the perambulator, or pram, parents no longer held their babies as much during the day either. People were told that a crying baby was exercising his lungs and bedsharing was unhygienic. In 1935, a childcare book was published that prescribed mothers to train their babies as early as possible to sleep regularly and never awaken for night feeding. Later, Dr Richard Ferber, promoted 'ferberisation' in an attempt to sleep train babies. His method involved letting the baby cry for a predetermined amount of time before going to comfort them. Nowadays, there are various methods of sleep training and some seem more distressing than others. We appear to be so focused on sleep training babies but they are not the only ones with sleep problems. Insomnia is a huge problem, despite attempts to sleep train infants, and, in the UK, a third of the population is suffering from insomnia. This sleep condition may even be affecting their mental health and relationships. But not everyone experiences this. In some tribes around the world, sleep problems and sleep training are unheard of and people are able to fall asleep or awaken instantly. So as you can see, sleep training is really not necessary and, what's more, it doesn't actually work. Babies often wake in the night because their sleep cycles are shorter than adults. A baby's average sleep cycle is only 50 minutes compared with 90 minutes for an adult. 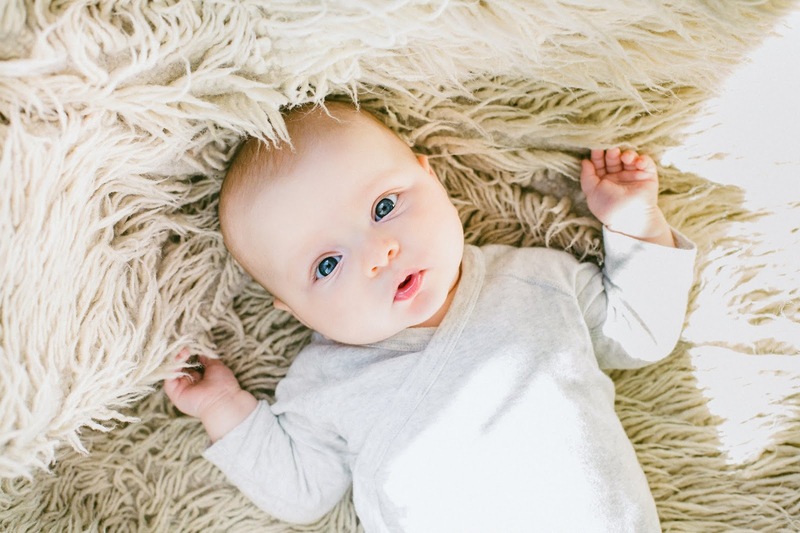 Each time they reach the lightest stage of sleep, a baby may awaken because of factors such as hunger, a change in temperature or stress because his caregiver is not there. This will, most likely, cause her to cry in a bid to get her caregivers attention so that they come and fulfil her needs. A baby's cries are a form of communication, not manipulation. It is important to remember that. If a baby is left alone, she may display learned helplessness, a syndrome which occurs after she realises that crying is unable to provoke a positive reaction from her caregiver. She learns that anything she tries will be useless and, therefore, gives up trying. She stops crying because she has given up, not because she has learnt to self-soothe. A baby so young has no means to soothe herself, she is reliant on her caregiver for emotional and physical support. Not only does a baby have no means to soothe herself, the affects of sleep training may cause many problems, both physical and psychological. Being separated from the caregiver, causes an infant to undergo some physical changes. Their temperature is affected as well as their breathing patterns. Here are some other ways babies can be harmed by being left to cry alone. Children left alone to cry are terrified. In ancient times, being left to cry meant that the caregiver was most likely dead and no one was coming, therefore, the baby would probably die too. Crying is a natural instinct that encourages the mother to stay close to her child and promotes the child's survival. Dr Christopher Green, in his book 'Toddler Taming', writes, 'After 10 minutes, most children become hysterical and have no idea why they are crying. They get themselves into a lather, sweat profusely, their hearts pound and they become frightened. Fear is not a good way of teaching any child good behaviour'. In this state, it is impossible to teach a child anything because they will be unable to comprehend anything but their own fear or sense of well-being. Understandably, babies left to cry alone feel stressed. When a child is stressed, a high level of cortisol, the stress hormone, is released in their brain. If this continues for a prolonged period, an alternative reaction begins to occur. Cortisol receptors begin to close down in an attempt to withdraw from a painful experience. This could be why babies eventually sleep. They are shutting down in order to reduce their pain and disengage with what is happening to them. If high levels of cortisol are released into the brain during infancy, it could affect the immune system, particularly the thymus and lymph nodes. Studies show that early separation affects the immune system by lowering lymphocyte activation, stopping the white blood cells moving around the body and causing the individual to succumb to disease more quickly. Parents who are in a hurry to instil independence in their child, such as trying to encourage them to self-soothe, expose them to long periods of absence from their mother. People who promote sleep training, do not believe they are leaving their babies for long enough to cause issues but, the problem is, babies do not understand about the passage of time. What is only a few minutes for us, may seem more like 30 minutes or more to a baby. All they understand is that no one is coming; no one cares. Even leaving baby to cry for a short time does not mean that they are able to self-soothe and gain independence. What happens is that the baby's confidence in the parents is reduced which leaves him more dependent and not less. Furthermore, a baby does not even understand that you will be coming back. By the time they are old enough to comprehend this, the effects of being left to cry are already ingrained in their experience and may be triggered at times in their adult life. In her book, 'Why love matters', Sue Gerdhart says that the parent is the child's regulatory partner which means that the child relies on them to help regulate themselves. If their regulatory partner is not there, the child has two choices, to cry louder or withdraw mentally. This can lead to insecure attachments. As Gerdhart says, 'whichever way the individual turns to find a solution...he or she will not have mastered the basic process of self-regulation and will remain prone to being overdemanding of others or underdemanding'. 'People need to have a satisfying experience of dependency before they can become truly independent and largely self-regulating'. 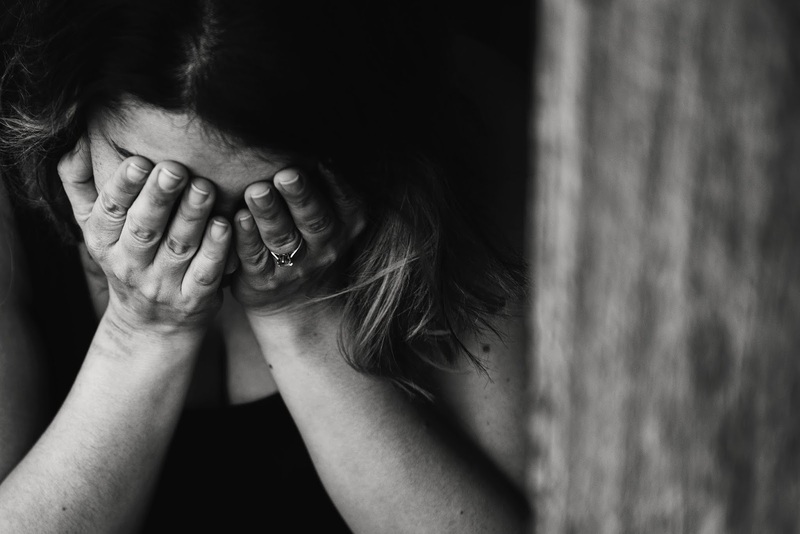 So, we have established that leaving your baby to cry, for however long, is seriously damaging to their well-being, but what are the alternatives? Ideally, you will cosleep with your baby but I know that this is not right for everyone. Therefore, if you choose not to bring your baby into bed with you, there are a number of things you can do to make them feel loved and secure. Firstly, you should let your baby sleep in the same room as you, in a moses basket or cot, until they are at least six months old. You may choose to keep your baby in the same room as you for even longer and that is fine. Secondly, go to your baby as soon as they cry. If you comfort them as soon as they stir or begin to cry, it is likely they will go back to sleep easily because they have not been too disturbed. On the other hand, leaving them to cry for longer may lead them to become hysterical and they will take a long time to fall back to sleep. Thirdly, babies will eventually get into their own routine but there are some gentle ways you can help.. A newborn infant has no sense of day and night but they will soon get used to the differences if you do a number of things. You should keep nighttime lighting low and also try not to stimulate them too much. It can be helpful to sing lullabies but try to refrain from having full blown, albeit one-sided, conversation with your baby when she wakes up in the night. As baby gets older, you could try to encourage them to take their naps early in the day and not too late in the afternoon. Having a big gap between afternoon and evening sleep means that they will be tired earlier and able to fall asleep more quickly when you settle them for the night. In her book, 'Three in a bed', Deborah Jackson states that, 'Left to their own devices, a baby will easily drift in and out of sleep as his body requires it'. The problem is, many children in the western world are not left to their own devices and attempts to sleep train a child is the cause of much conflict in their relationships. 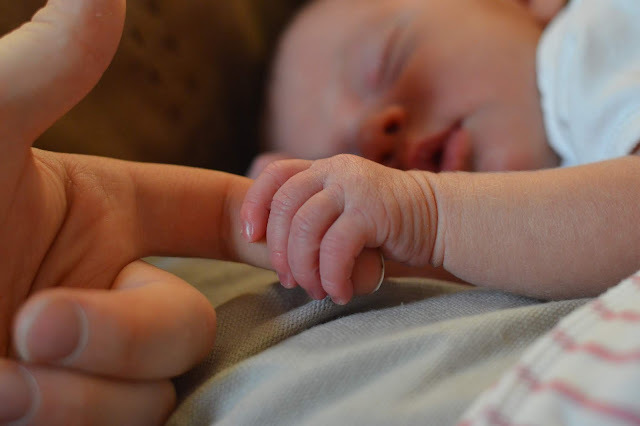 Ultimately, babies just want to be close to their caregivers and given that they are small for such a short time, it is important to be able to fulfil that need for them. Sleep training methods, such as controlled crying or cry it out, all involve an element of being left alone to cry which is highly damaging to a baby's developing brain and should be avoided. Here are some books I read and have quoted from in this article. You may find them useful if you would like to find out more.